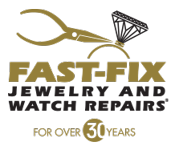 Fast-Fix Jewelry and Watch Repairs has been providing jewelry repairs to various customers located in Valencia, Santa Clarita, Saugus, Newhall, Stevenson Ranch, Castaic, Canyon County and the surrounding areas for the past 33 years. 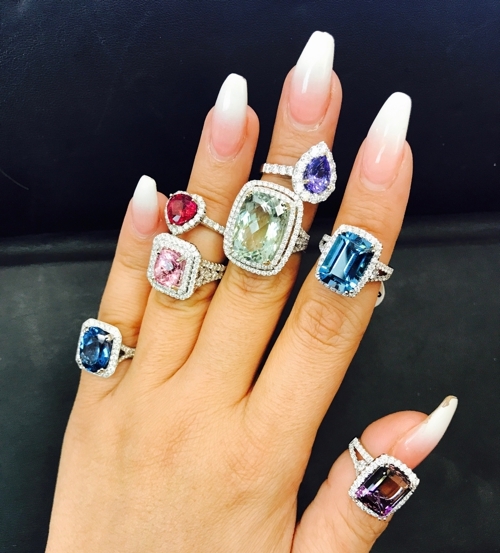 Whether you need to redesign your old jewelry or create something from scratch, our jewelry will help create custom bracelets, rings, necklaces and more. We strive to maintain high-quality and updated modern styles while using innovative technology and professional craftsmanship. Call us at (661) 383-1189 to learn more about our services. End of Summer Clearance Sale, Up to 80% Off. For More Details Call Now at (661) 383-1189!